(C) 2008 Warrior Concepts Int'l, Inc.
...they should be ingrained into every fiber of your being. Instead of focusing just on the "how-to" of the thing you're learning, make sure that you understand why something works or why it should be done a particular way. That way, you'll be able to see the value in all of your techniques and skills because you'll understand the "context" in which they'll be used. 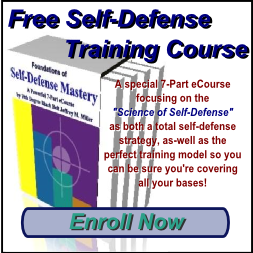 Here is the first of two very important principles that should be a part of, not only your self-defense training, but a part of your way of living and learning. Principle #1 - If You Don't Have to Fight - DON'T! 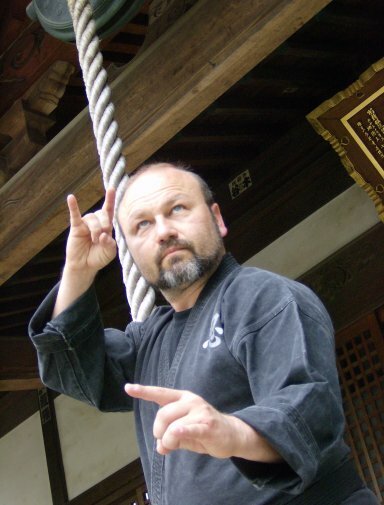 In the ancient scrolls passed down in the Takagi-Yoshin Ryu, one of the nine martial lineages inherited b my teacher, there is contained in one of them, the secret to winning every fight. Do you want to know what it is? "...never get into a fight you can't win." Sounds obvious doesn't it. 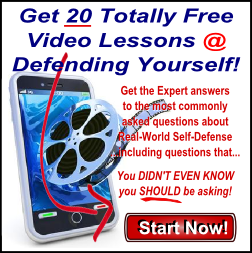 But, when was the last time you heard that or saw it demonstrated by a martial artist or so-called self-defense expert? Where most instructors and programs "talk" about or hint at some ideas for avoiding or escaping, that's usually where it ends. 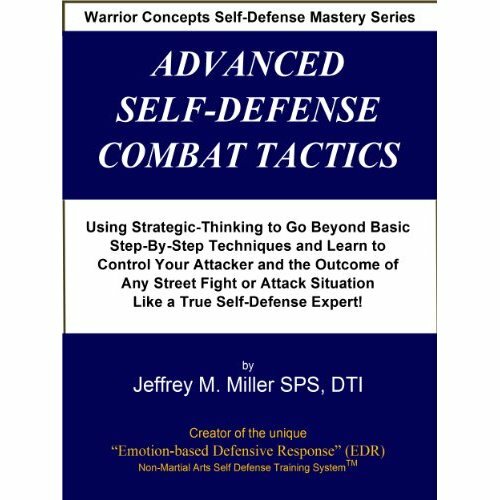 There are actually 5 stages (not counting the three post-attack stages) of a good, solid, and effective self-defense plan and program. Four of these lower stages actually allow for you to be able to either avoid, escape or negotiate your way out of a bad situation with literally hundreds of options. 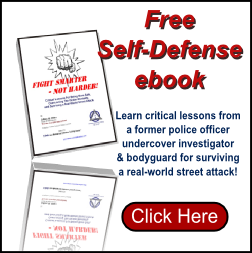 Physically handling an assailant should always be your last choice and only after you've exhausted several other options. ...there is always the chance that something can, and probably will, happen that will mess everything up. Yes, I'm talking about Murphy's Law. 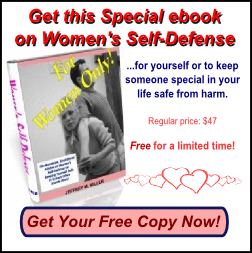 And it applies to combat and self-defense just as much as anything else in your life. 1. You don't know when or where you will be attacked. 2. You don't know what the attack will be. 4. You don't know how far they're willing to go to hurt you. So, why would you be in a hurry to getting physical in the face of so many unknowns? You may HAVE to get physical but, to choose to without trying less aggressive measures first is just asking for the worst that can happen.